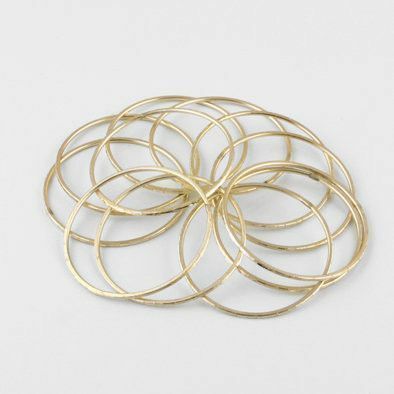 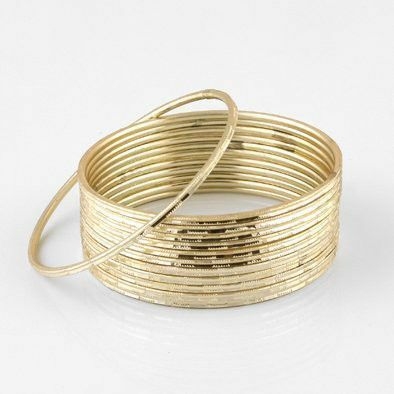 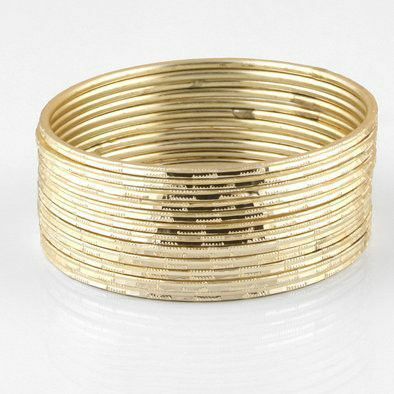 Mix it up with this set of 12 gold metal bangle bracelets. 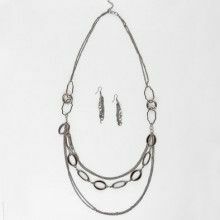 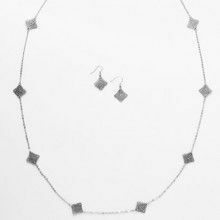 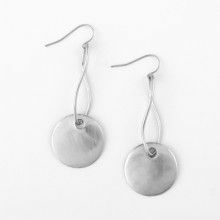 Wear them all at once, wear just one, or Mix it up with other jewelry to add a bit of variety to your ensemble. 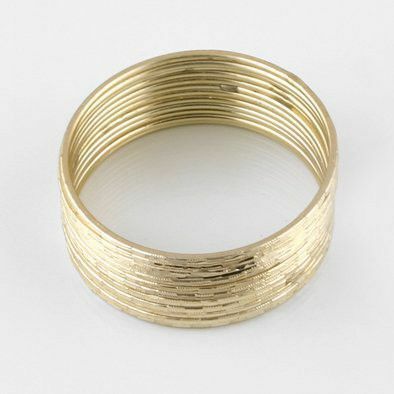 Each bangle is textured to give it extra sparkle.